Drawing on a wealth of archival material, acclaimed historian David Faber delivers a sweeping reassessment of the extraordinary events of 1938, tracing the key incidents leading up to the Munich Conference and its immediate aftermath: Lord Halifax’s ill-fated meeting with Hitler; Chamberlain’s secret discussions with Mussolini; and the Berlin scandal that rocked Hitler’s regime. He takes us to Vienna, to the Sudentenland, and to Prague. In Berlin, we witness Hitler inexorably preparing for war, even in the face of opposition from his own generals; in London, we watch as Chamberlain makes one supreme effort after another to appease Hitler. 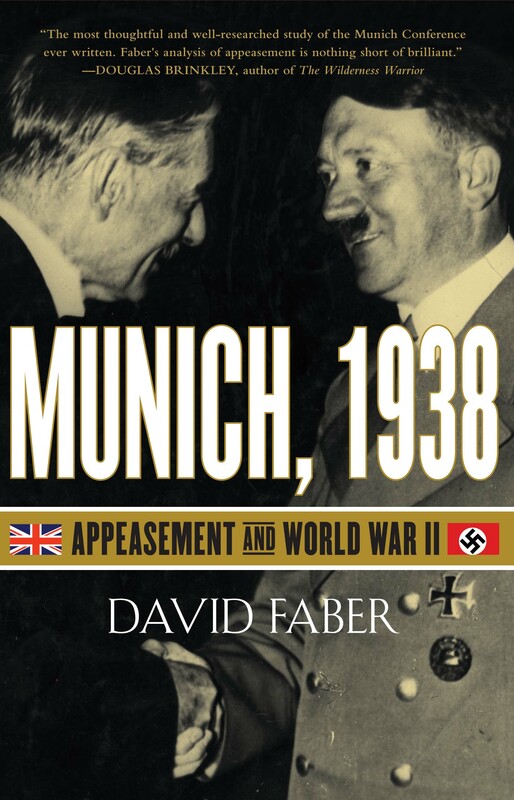 Resonating with an insider’s feel for the political infighting Faber uncovers, Munich, 1938 transports us to the war rooms and bunkers, revealing the covert negotiations and scandals upon which the world’s fate would rest. It is modern history writing at its best. David Faber was educated at Eton College and Balliol College, Oxford University, where he read modern languages. 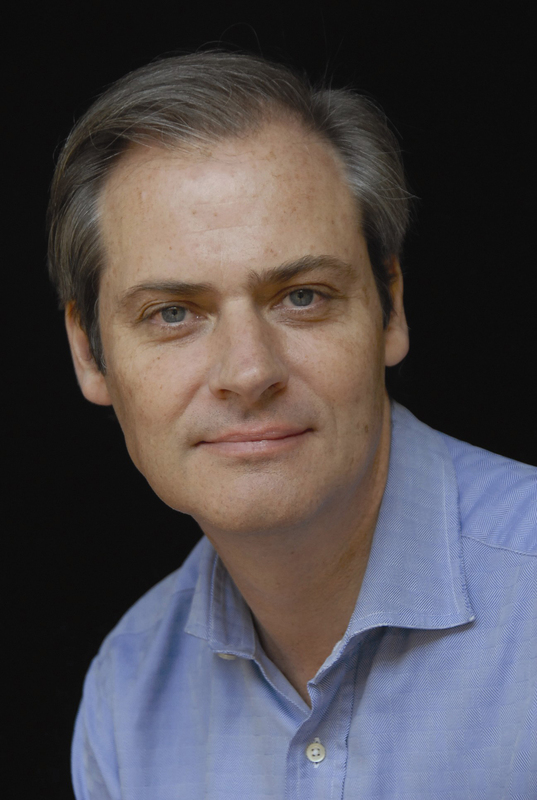 The grandson of former British Prime Minister Harold Macmillan, Faber served as a Conservative Member of Parliament from 1992 until 2001, and now is a historian and writer. He is author of Speaking for England and lives in London with his wife and their three children.